The next two films presented by MSU Cinema International explore themes of religiosity, war and peace, and how humanity falls in line with the two. Dr. David Pizzo and Dr. Christine Lindner visit Sounds Good to discuss the upcoming films and discussions. 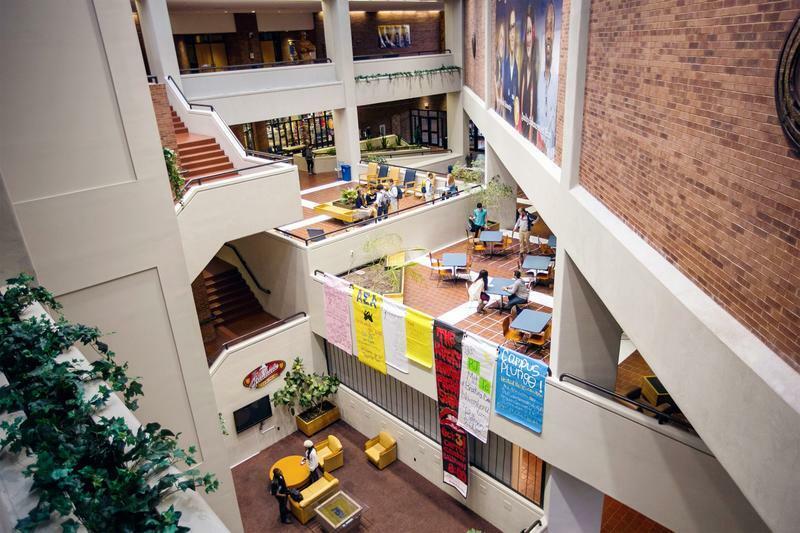 The MSU Department of Religious Studies is hosting a spring event series centered on women and religion. 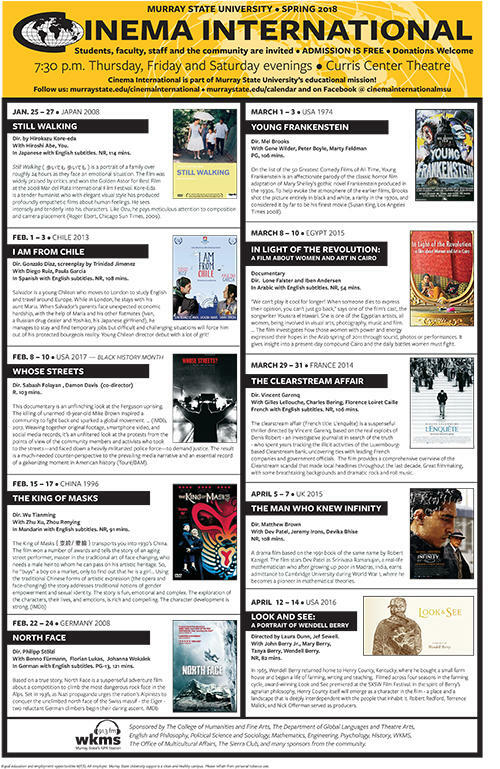 Cinema International has partnered with the department to present a female-directed film based on the women in the Arab Spring. Tracy Ross speaks with Dr. Therese St. Paul and Dr. Christine Lindner about the upcoming film. Dr. Therese St. Paul recently stopped by Sounds Good to discuss with Todd Hatton the February offerings of Murray State University's Cinema International film series. 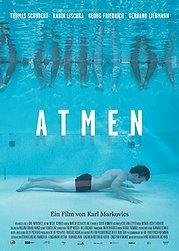 This weekend, Murray State's Cinema International features the 2011 Austrian film "Breathing." This meditation on redemption is the product of a first-time director and a first-time actor, and it follows a young man incarcerated for an accidental killing as he rediscovers life through working in a morgue. Todd Hatton speaks with Cinema International director Dr. Therese St. Paul and MSU assistant professor of French and German Dr. Roxane Riegler about "Breathing." This weekend, Murray State's Cinema International celebrates Halloween with the seminal 1922 horror classic "Nosferatu." The silent film puts a German expressionist spin on the story of Count Dracula and, thanks to director F.W. Murnau (muhr-NOW) it invented much of the visual language of modern horror movies. 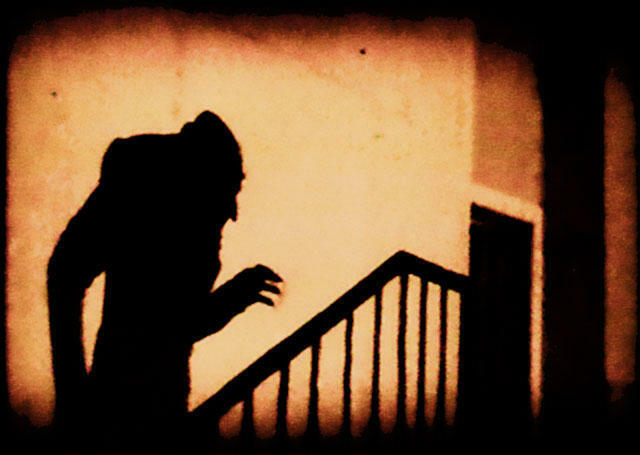 And, when you get right down to it, "Nosferatu" is still creepy, even after almost a century. Todd Hatton speaks with Cinema International director Dr. Therese St. Paul and MSU theatre professor Dr. 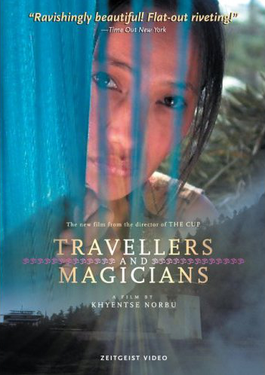 This weekend, Murray State's Cinema International features the 2003 Bhutanese film "Travellers and Magicians." 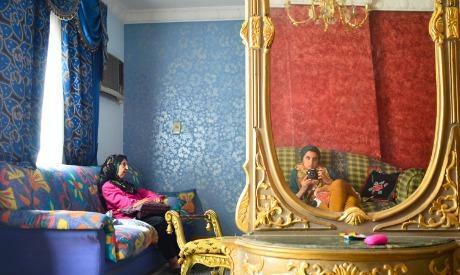 It's a colorful travelogue that tells a story within a story. A young government official in love with the idea of America travels from his sleepy village to the capital to pick up the documents that will allow him to travel to the United States. Along the way, he meets a Buddhist monk who offers him a new way to see his native culture. Todd Hatton speaks with Cinema International director Dr. Therese St. Paul about "Travellers and Magicians." 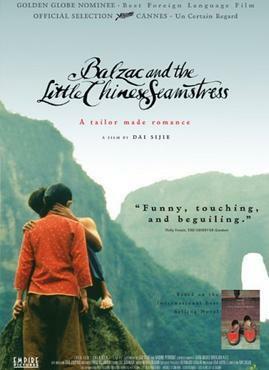 This Thursday, Friday, and Saturday evenings at 7:30, Murray State's Cinema International features the 2002 French/Chinese film "Balzac and the Little Chinese Seamstress." This acclaimed coming-of-age film is based on the director's semi-autobiographical novel of the same name. Set during China's cultural revolution, two boys are sent to the country for Maoist re-education. They discover a cache of forbidden French books and awaken the imagination of a young seamstress. Todd Hatton speaks with Cinema International director Dr. Therese St. 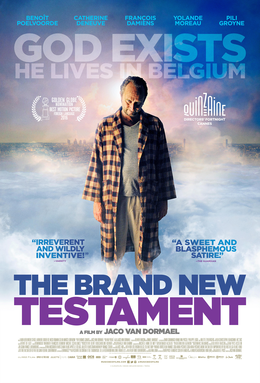 This weekend, Murray State's Cinema International features the 2015 Belgian film "Brand New Testament." The dark comedy portrays God as a reclusive cynical writer living in a Brussels high rise with his daughter. She determines that her dad is doing a less-than-good job and decides to change the world's status quo with a "new" New Testament. Todd Hatton speaks with Cinema International director Dr. Therese St. Paul, Professor Robert Fritz of MSU's Global Languages Department, and Dr. Eleanor Rivera of Murray State's Department of History about "Brand New Testament." 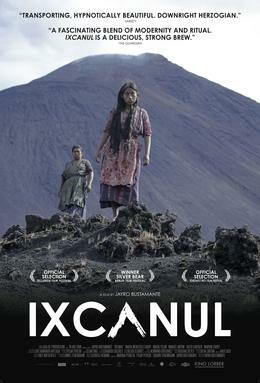 This weekend, Murray State's Cinema International features the 2011 film "Clandestine Childhood." This Argentinian film, set during the rule of Argentina by a military junta in the late seventies and early eighties, tells the story of a young boy whose family is resisting the government. It's told from the boy's perspective, mixing film and animation to portray how he sees the country's swirling political turmoil. Todd Hatton speaks with Cinema International Director Dr. Therese Saint Paul, Murray State Political Science professor Dr. Marc Polizzi, and Dr.